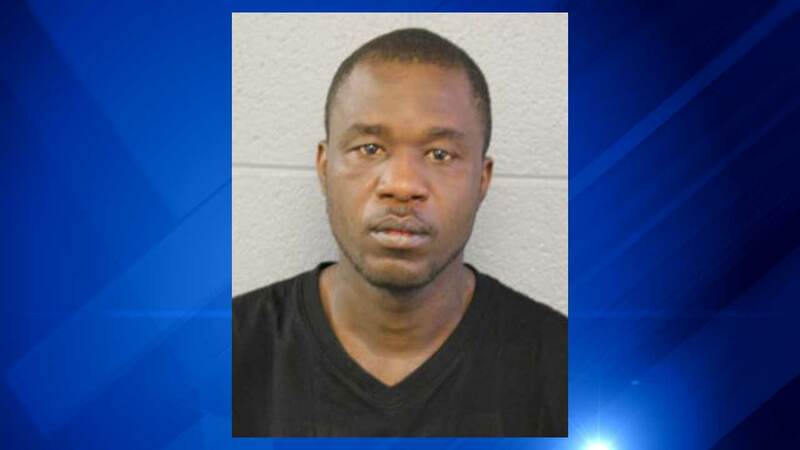 CHICAGO (WLS) -- A second person was charged in the accidental shooting of an 8-year-old Chicago boy. Investigators say Jeffery Williams, 34, owned the gun that injured his girlfriend's son and faces drug, weapon, child endangerment, and parole violation charges. Tuesday morning, the 8-year old and another child found the gun in their apartment near 13th and Lawndale. The boy was shot in his stomach area after the gun discharged. He survived and is in good condition. The boy's mother, Micquelyn Biles, 31, was charged in connection with the shooting on Thursday.